When you’re the head engineer at a machine shop, your company is depending on you. It’s your responsibility to make decisions that will drive business results. With that said, have you ever compared your current operations with the most effective practices for making a keyway? We meet many machine shop engineers who aren’t sure how to make certain keyways. In fact, we’ve worked with manufacturers of propeller shafts, pulleys, gears, sprockets, conveyor shafts, and motor shafts to improve their production by introducing a keyseater machine. 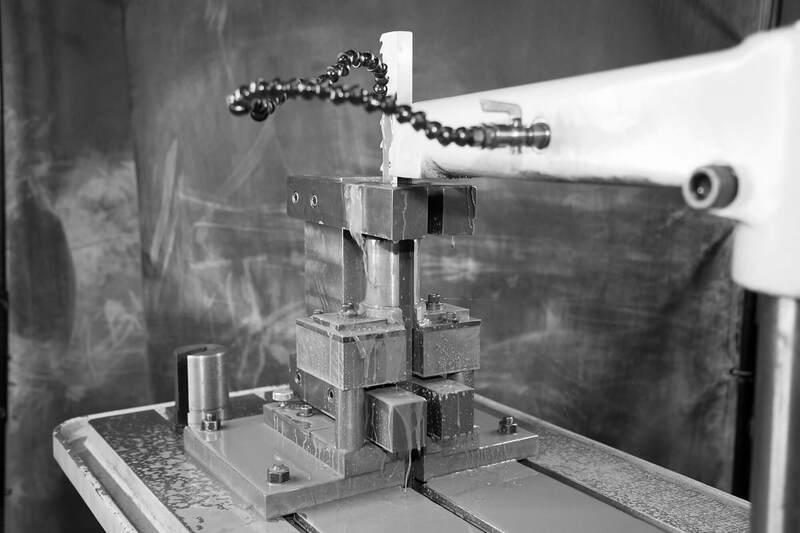 For each of these applications, our customers found that keyway cutting brought them a higher competitive advantage than alternative methods such as milling. If your current machining process relies on end mills or hand broaching for cutting keyways, you miss out on key performance enhancements of keyseating. For example, end mills limit your keyway cutting to radius corners, while keyseaters have the capability to cut square corners. 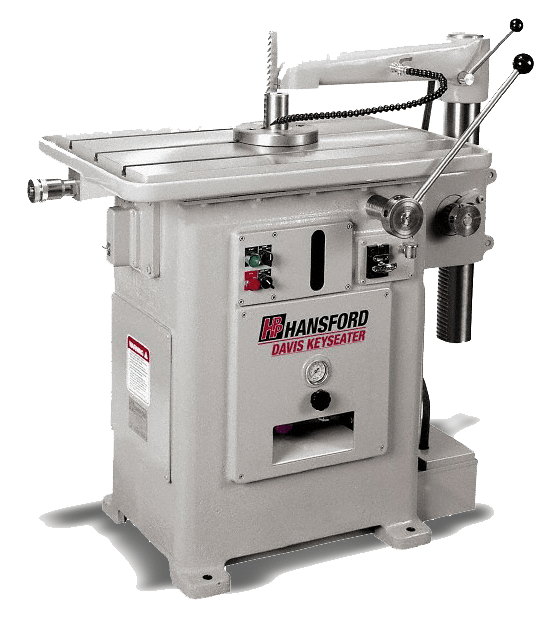 Another example is that hand broaching is confined to a limited depth, while keyseater machines can cut keyways that range widely in depth. Keyseater machines can also reduce keyway cutting lead time. With multiple configurations, brushes, and tooth sizes, they are easy to set up and operate. Our cutters virtually eliminate the necessity of frequent re-sharpening, resulting in longer tool life. Often it is possible to drive the cutter at a constant speed, regardless of the material or the size of the keyway being cut. If now or at any point you have questions, please contact us. During our conversation we can determine feasibility, potential return for your company, and if the Davis Keyseater is the right fit for your machine shop.